For years, Don and Robert and I were an invincible trio out on the water. In May, Robert passed away. Today, winds willing, I have the privilege of joining Don for his last sail of the season – and to scatter a tiny portion of Robert’s ashes in the bay he so loved. 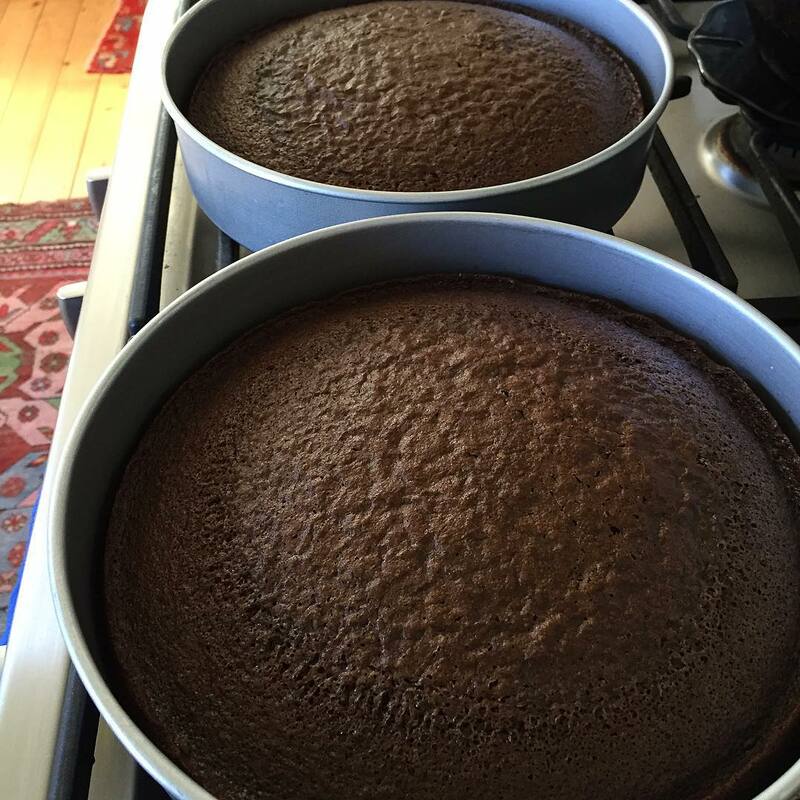 Don is joining us for dinner afterwards, and since I’m having big feelings… cake.